Detroiters need to get to know their neighbors better. Wait — maybe that should be, Detroiters should get to know their neighborhoods better. It seems like everybody thinks they know the neighborhoods here, but because there are so many, the definitions become too broad, the characteristics become muddled, the stories become lost. 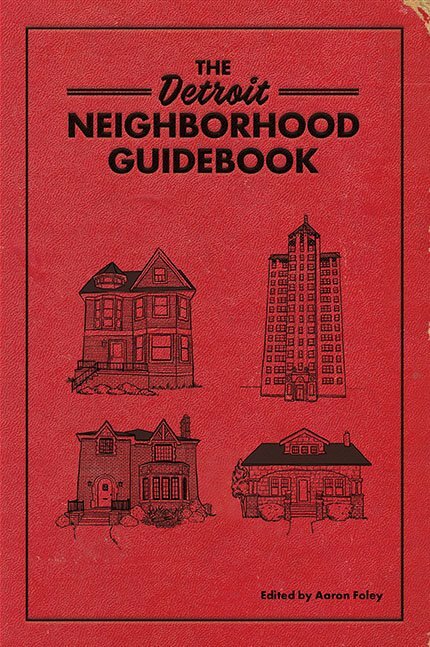 Edited by Aaron Foley, the Detroit Neighborhood Guidebook contains essays by Zoe Villegas, Drew Philip, Hakeem Weatherspoon, Marsha Music, Ian Thibodeau, and dozens others. See the Table of Contents below. Pre-order here.